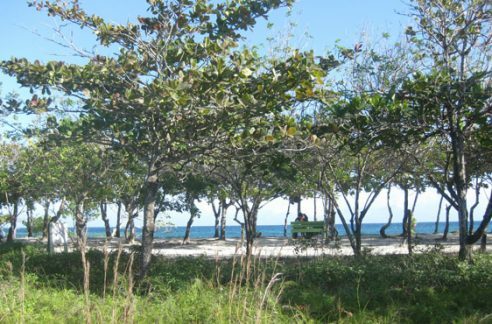 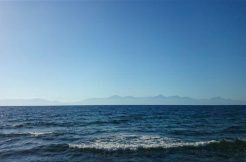 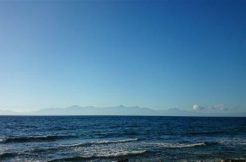 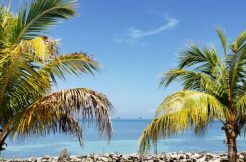 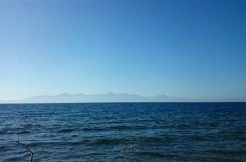 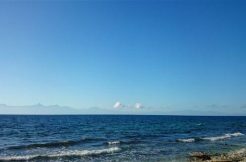 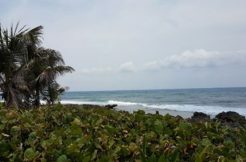 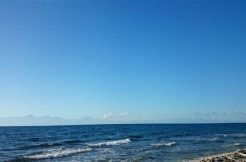 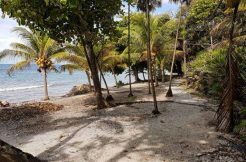 Some of the Land for Sale in Utila, Bay Islands, Honduras offered by RE/MAX Beach. 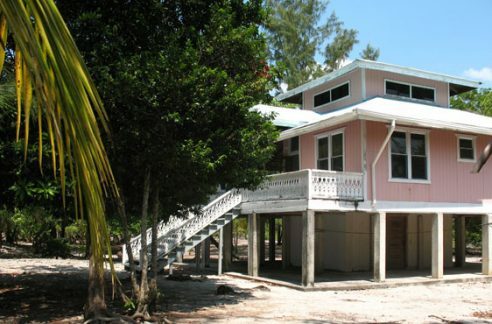 Check back soon as more listings are being added. 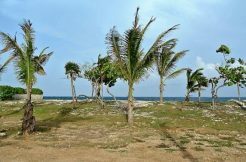 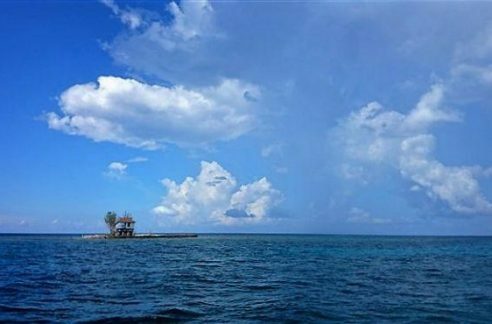 Also see Bay Islands MLS Listings of Land for Sale in Utila.